Each event features a series of short, informative sessions from industry experts including MMP Tax, in key areas such as finance, marketing and technology and this will be followed by a games panel featuring companies from the local area. MMP were asked to present at the events in Cardiff , Nottingham and Glasgow. The content will change at each event and MMP will be presenting various aspects of the Video Games Tax Relief scheme matching the content to the experience and expectations of local companies at the different games hubs. 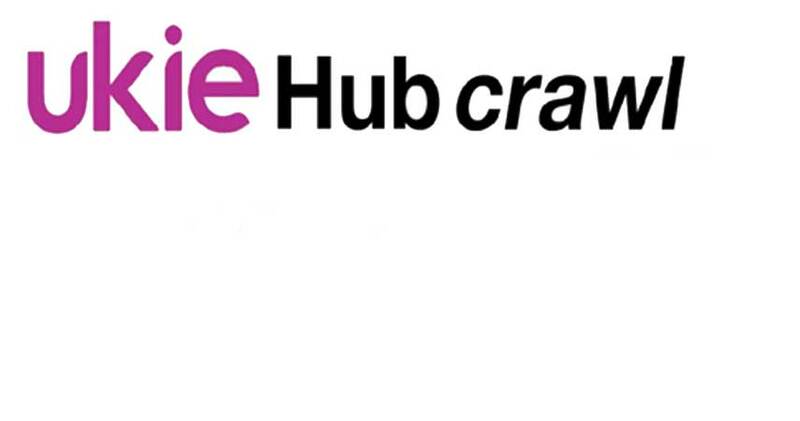 Ukie Hub Crawl - Nottingham Date:TBA. Original date postponed due to bad weather. 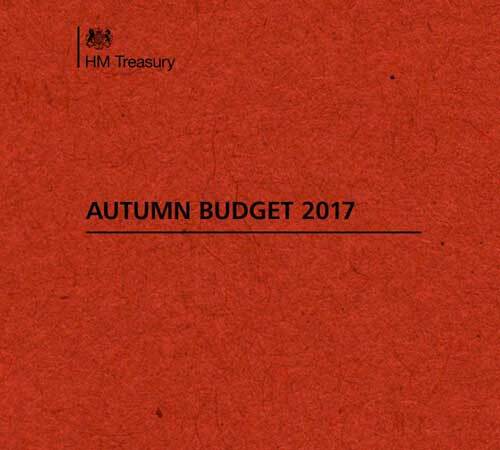 Against a backdrop of tough macro-economic environment conditions, MMP Tax is pleased by the announcements made today by the Chancellor of the Exchequer, Philip Hammond, expressing the continuation of critical support for innovation, research and development. The Chancellor stated that he was listening to the voice of business, and that he had reviewed, with business, the R&D tax credit regime and had concluded that in his opinion, it is globally competitive.He went on to say, ”to make the UK even more attractive for R&D we have accepted industry calls for areduction in administrative burdens around the scheme and will shortly bring forward measures to deliver them”. 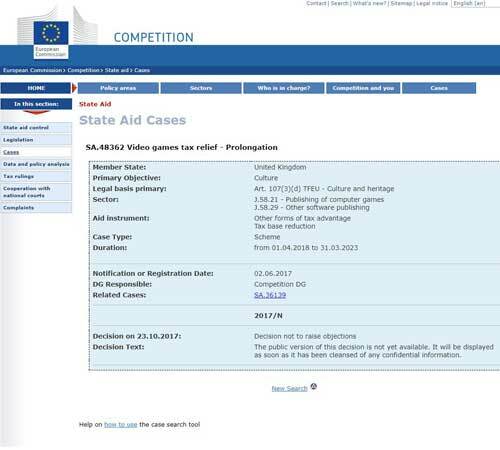 There was no mention of any changes to the Patent Box regime, Video Games Tax Relief (“VGTR”) or Animation Tax Reliefs (“ATR”) in this budget. Whilst unquestionably helping all types of businesses, thecontinued reduction of Corporation Tax means that the incentives provided to encourage small companiesdeveloping video games and animation as well as smaller R&D projects; are, by virtue of the way the taxreliefs are calculated, become less generous than they were at introduction. Having just got agreement from the EU that VGTR is to be extended timewise, MMP was looking to government to redress the balance of the loss in generosity of this important tax incentive. VGTR is a notifiable state aid under EU rules, under the prevention of inter-state competition within the EU. The re-notification extends the State aid clearance of the relief from April 2018 through to April 2023. Tax incentives are very much a part of the developed world’s tax landscape. These are not EU directives and as such are not impacted by the UK’s status in the EU. Indeed, Australia, the US and Canada introduced tax incentives for research and development long before the UK. TIGA’s Chief Executive Officer, Dr Richard Wilson presented the award for Best Tax Team to Director of MMP, David Marshall, and Account Director at MMP, Andy Wales. The award for best tax team recognises excellence in tax work, sound business processes and outstanding commercial results for gaming industry companies. 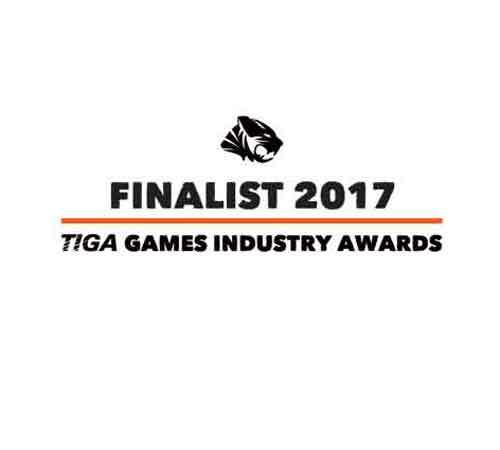 MMP Tax the specialist technology tax advisor; has been short-listed by TIGA, the trade body for the Video Games development community, for their award for best tax advice firm. 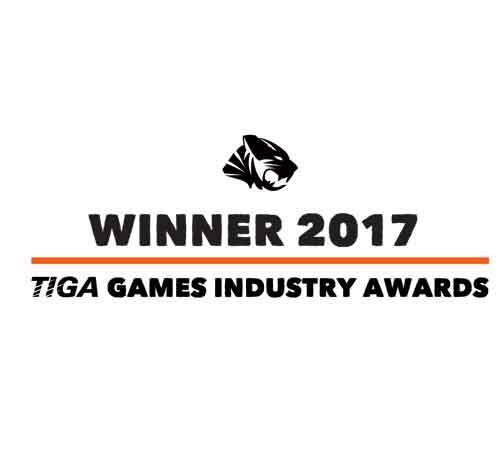 The short listing recognises the contribution that MMP has made in assisting members of TIGA to claim Video Games Tax Relief (VGTR), Animation Tax Relief (ATR) and R&D Tax Relief (R&DTR). MMP, the specialist technology tax consultant, works with development studios, to ensure that their members gain maximum value from the schemes. MMP’s experience in assisting with the submission of eligible games to the British Film Institute’s cultural test, coupled with their long standing experience of working with HMRC on technology tax reliefs, enables quick and straightforward approval of clients’ VGTR claims. sign up here for latest VGTR news & our infrequent GDPR compliant newsletter. Registered Office: MMP Tax Limited. 19 Mengham Lane, Megham, Hampshire. PO11 9JT. © MMP Tax Ltd 2019. All Rights Reserved.